In November 2010, a similar “plot” was engineered, then “disrupted,” also by the FBI – this time in Portland, Oregon. The so-called “Christmas Tree Bomber” attempted to remote detonate a van he believed was filled with explosives, provided by the FBI, before being arrested during a Christmas tree lighting ceremony at Pioneer Courthhouse Square. The FBI’s official statement regarding the incident revealed that FBI agents had handled, even detonated live explosives with the entrapped suspect at Lincoln County Park in the lead up to the final failed bombing. The frightening trend of the FBI cultivating otherwise incapable “terror” suspects, providing them with and detonating real explosives, before giving them inert or controlled devices to carry out attacks on public targets where mass casualties are averted only at the last possible moment, sets the stage for at the very least, incredible potential for catastrophic blunders, and at worst, false flag attacks. What takes shape is an FBI at the center of perpetuating America’s terror menace, not at the forefront of fighting it. 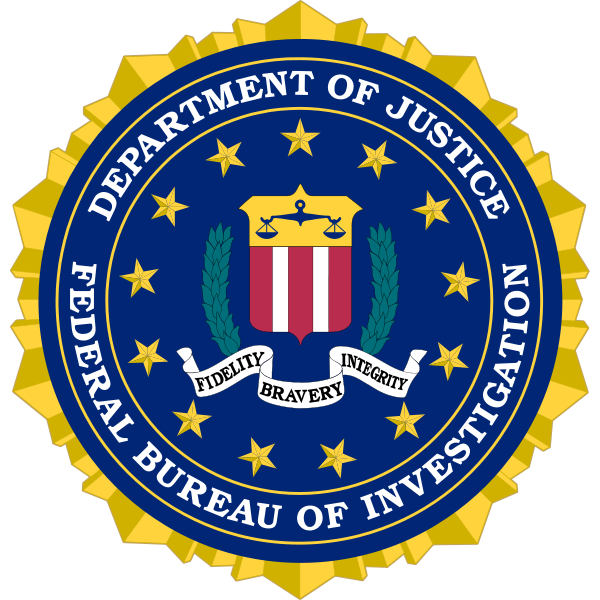 With every attack foiled or carried out involving FBI uncover operatives revealed only after successful “stings” or in the case of the World Trade Center bombings, an inconvenient witness stepping forward and revealing the FBI’s role, the first and foremost suspect considered after any bombing on US soil should be the FBI itself. Recent explosions at the Boston Marathon have left two dead and many more injured. 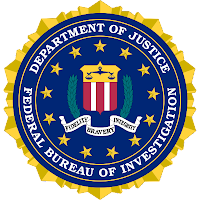 While the public waits to find out who will be blamed, and the role, if any the FBI played in the lead up to the explosions, it would be best to keep in mind the insidious and/or incompetent role the FBI has played during similar events, some of which have occurred recently and in close proximity to the latest explosions. On Tuesday, February 19, 2013, the United States Supreme Court slammed its door in the face of the last 9/11 family member seeking justice through the American legal system. Ellen Mariani, whose husband Neil was murdered on September 11, 2001, had turned down more than a million dollars in government hush money to pursue the real 9/11 criminals in federal court. After eleven years, two separate lawsuits, and an unbelievable series of encounters with corrupt lawyers and Israeli-American judges, Ellen Mariani has finally heard from the United States Supreme Court. And the Supreme Court’s message is loud and clear: There will be no truth, and no justice, concerning 9/11… at least not in the US court system. Ellen Mariani’s petition to the Supreme Court sought to reinstate her wrongful death lawsuit against US government officials and others – a suit which had been denied, at lower levels, on the grounds that she had no standing to sue those responsible for her husband’s death! In fact, Ellen Mariani was cheated by lawyers who were secretly working for the other side, and by judges with massive conflicts of interest. Israeli defendants? Were there Israelis involved in 9/11? Why would Judge Hellerstein, a man completely bound up in Israeli connections and conflicts of interest, preside over virtually all 9/11-related litigation? Why would Hellerstein’s court repeatedly stymie all 9/11 survivors and family members interested in pursuing justice? “Judge Hellerstein’s son is Joseph Hellerstein. Joseph Hellerstein worked for an Israeli law firm. That Israeli law firm represented a company called B.O.S., Better On-Line Solutions. One of the guys on the board of directors is a very wealthy Israeli man who was formerly the chairman of the Board of Directors of ICTS. Not only that, his family has a majority ownership stake in ICTS – they own more than 50% of the company! Now that company is a defendant in this case. Not only that, but it is the parent company of Hunt-Leigh USA. Hunt-Leigh USA was the passenger screening company that allegedly let all these hijackers on the planes at Logan Airport. And that’s also a defendant in the case. “And these are not the only (conflicts of interest). These patterns of connections are detailed in the April 2012 filing by Bruce Leichty, Ellen Mariani’s attorney, with the 2nd Circuit Court of Appeals.